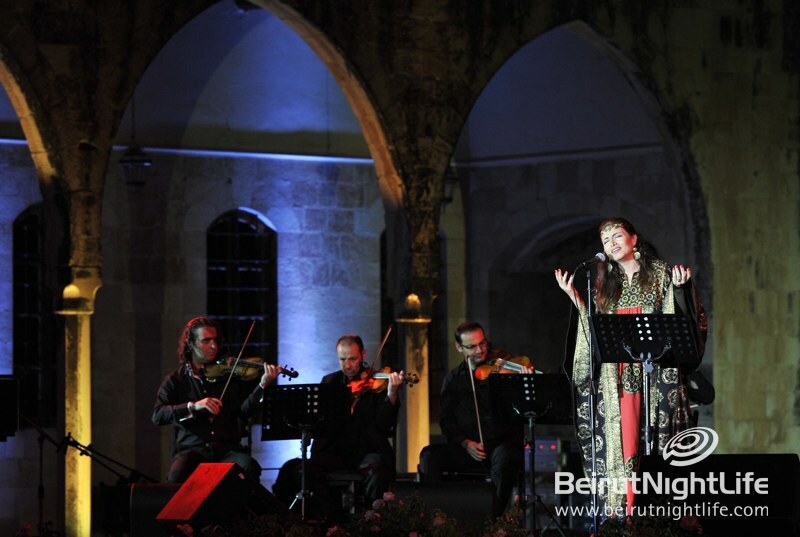 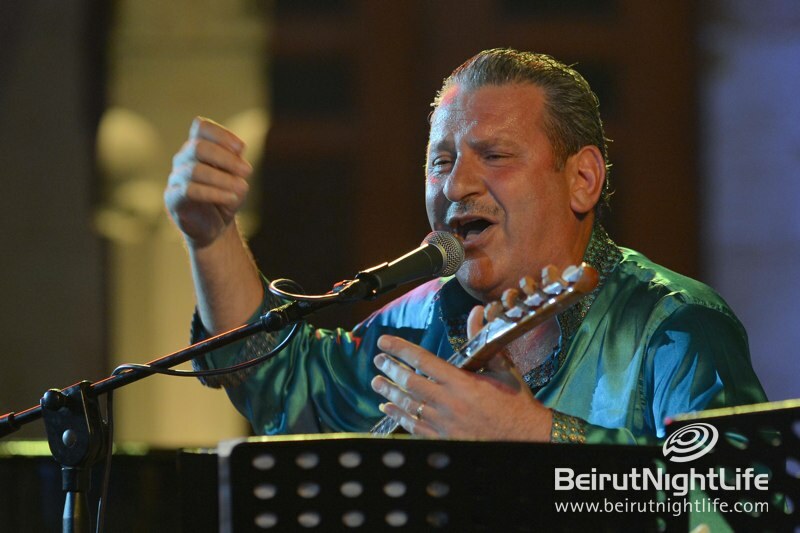 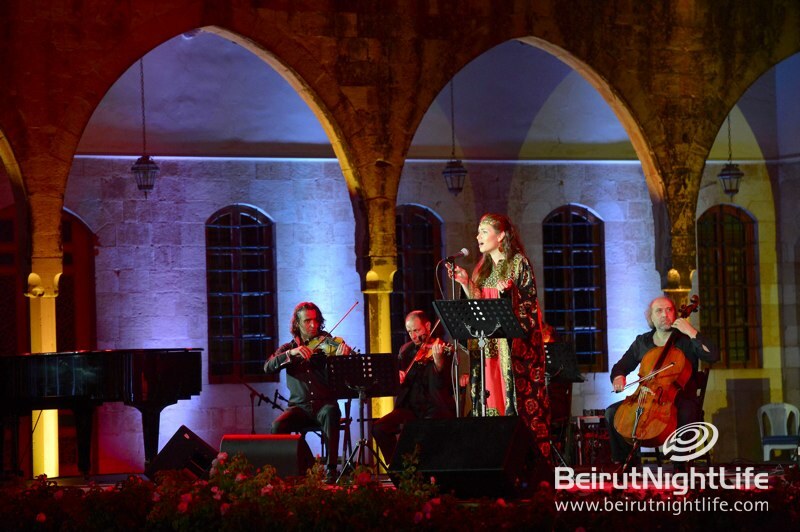 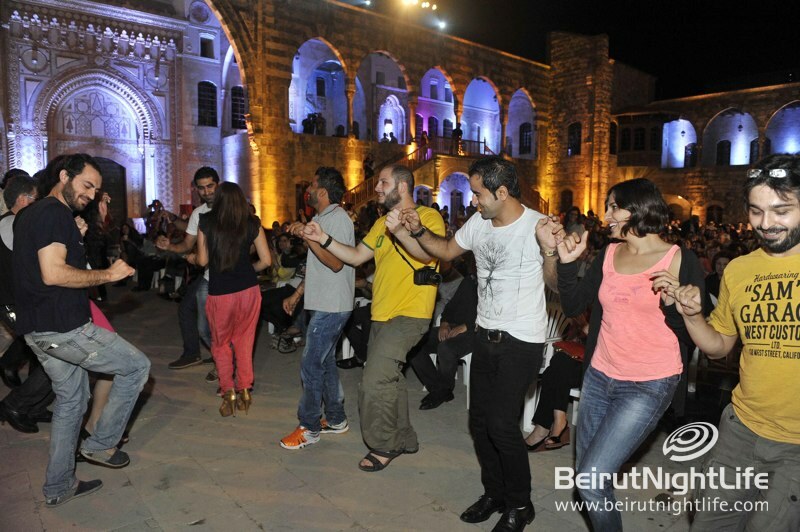 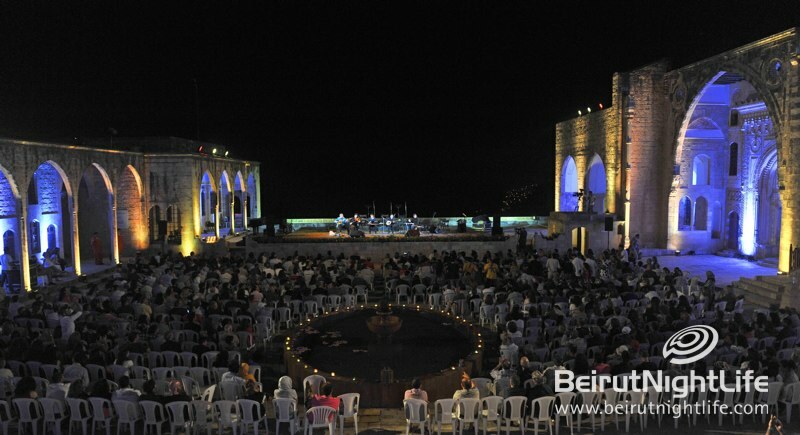 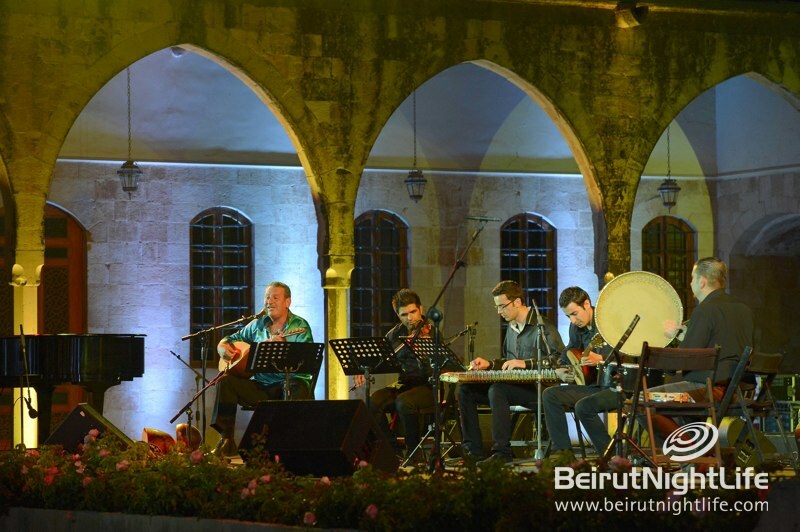 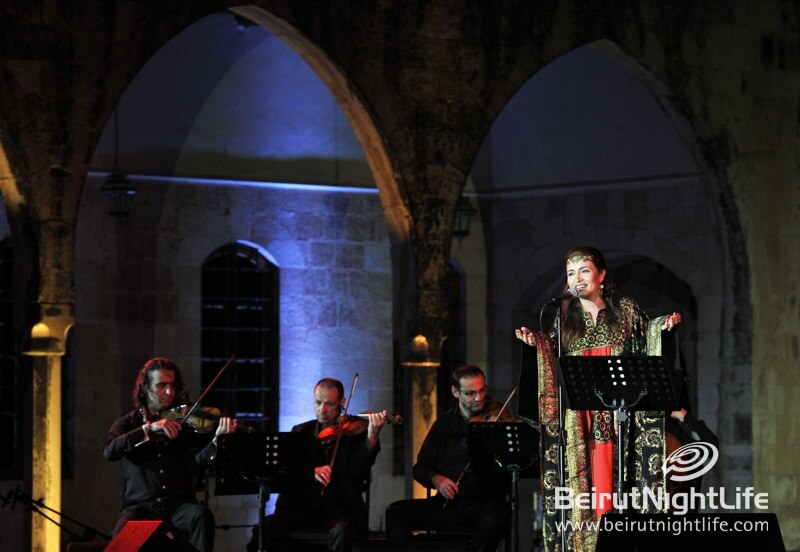 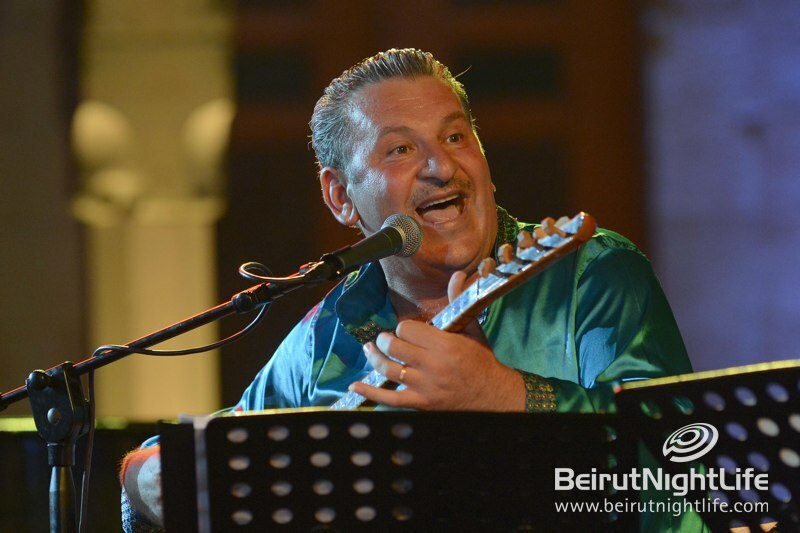 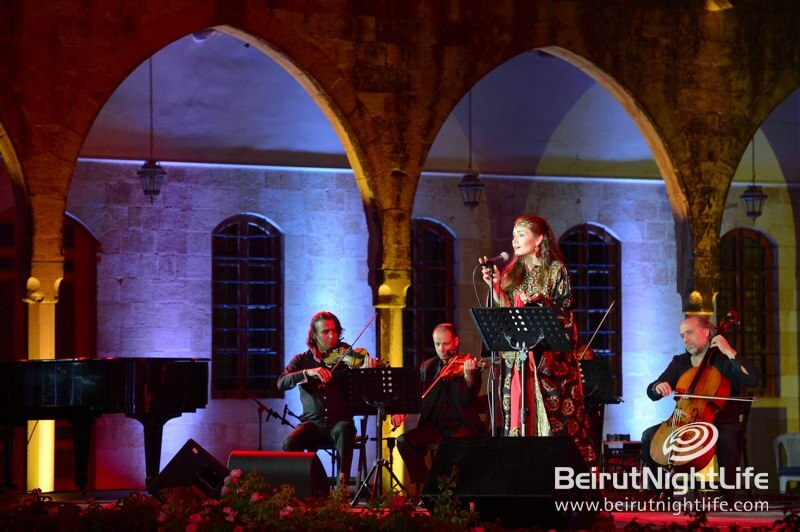 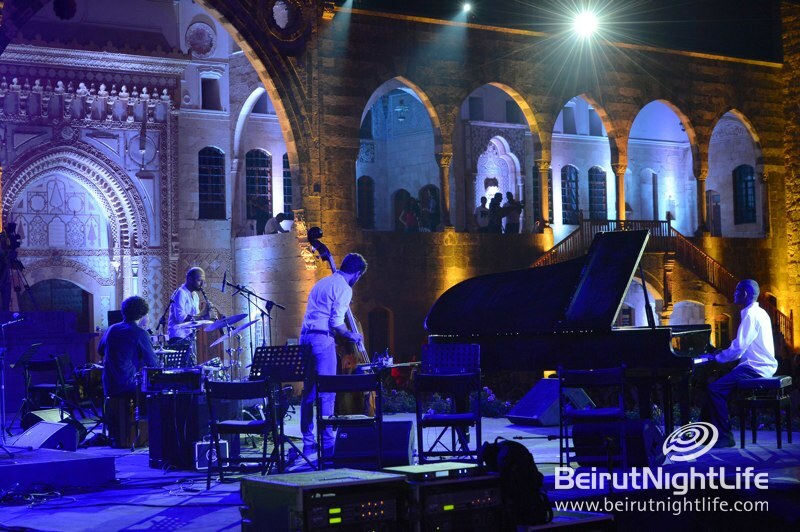 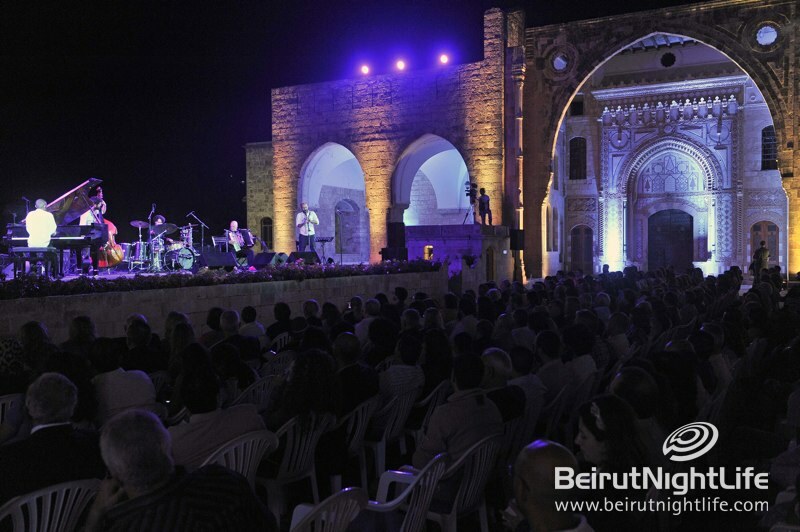 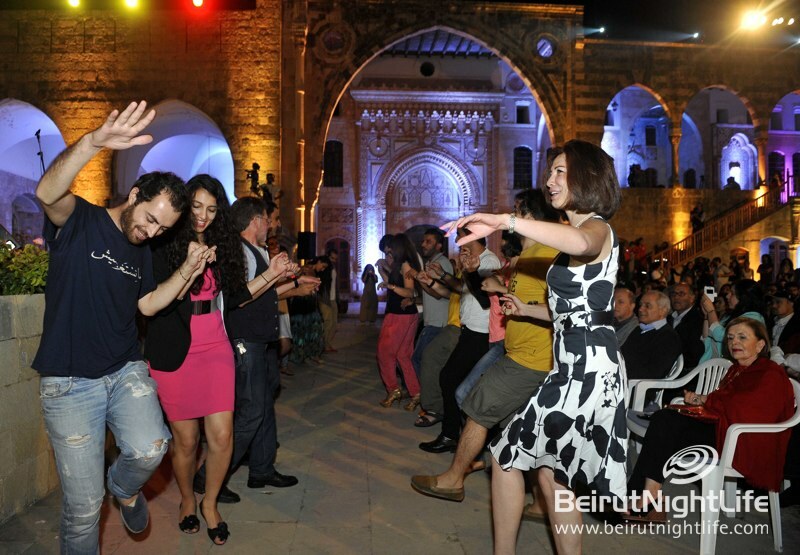 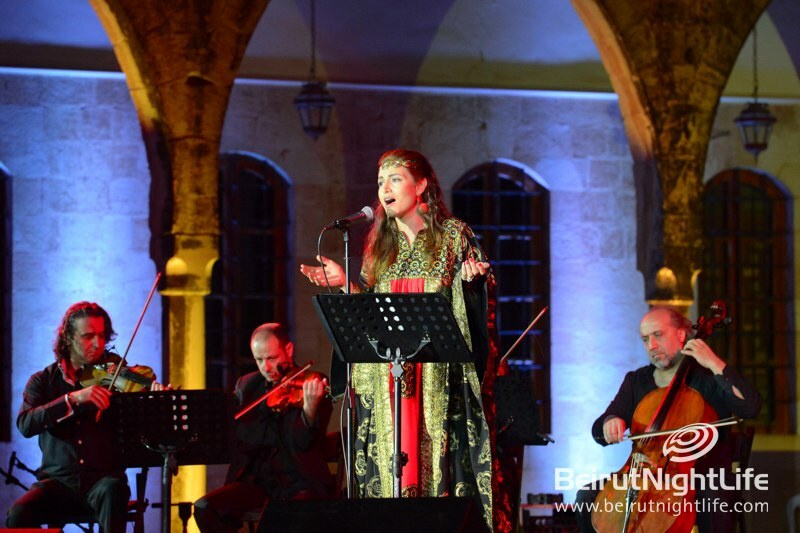 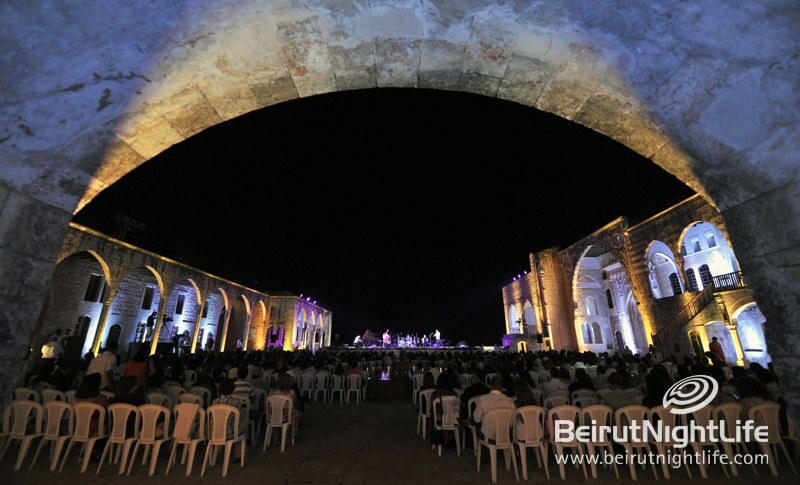 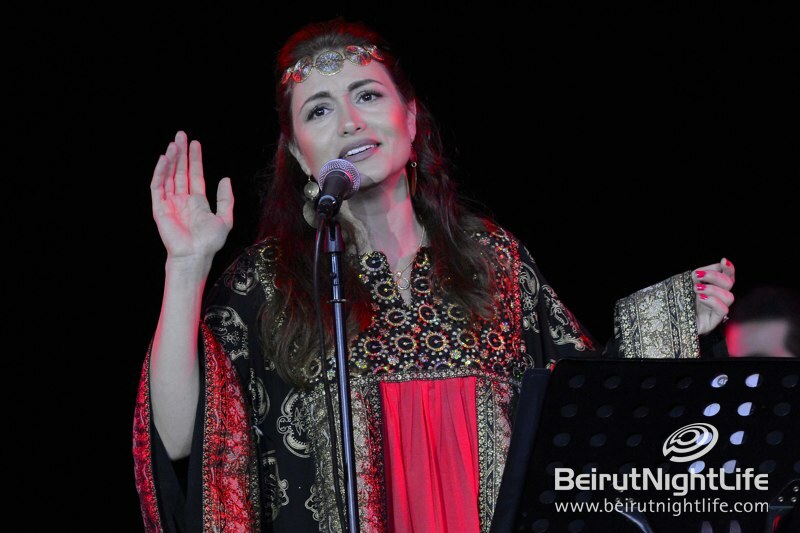 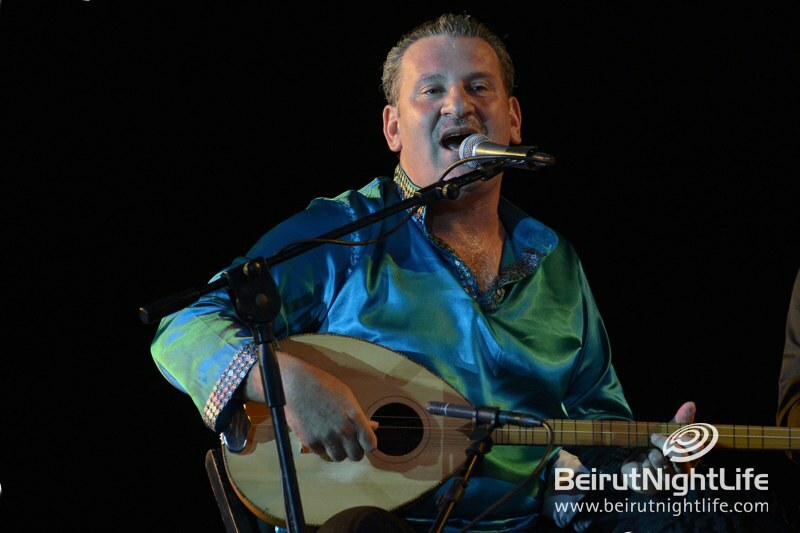 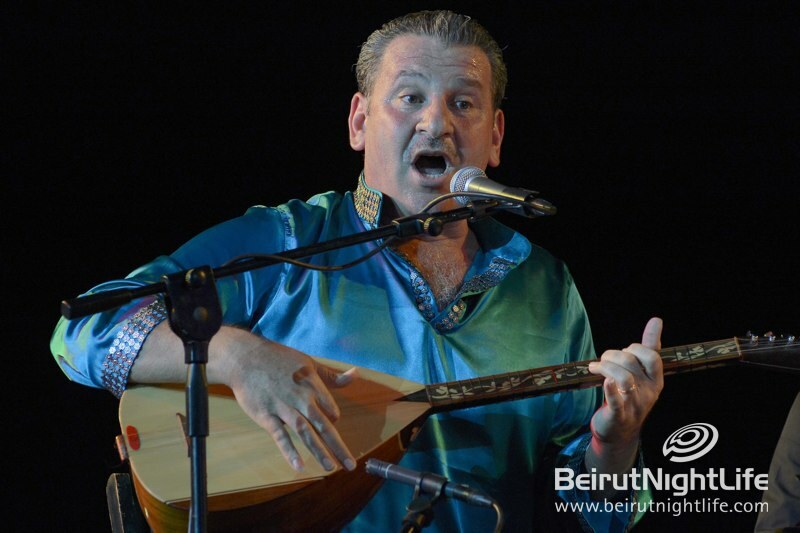 The sounds of beautiful Syrian music filled the air at the magnificent Beiteddine Palace for an outstanding concert of oriental music by three Syrian artists with varying styles. 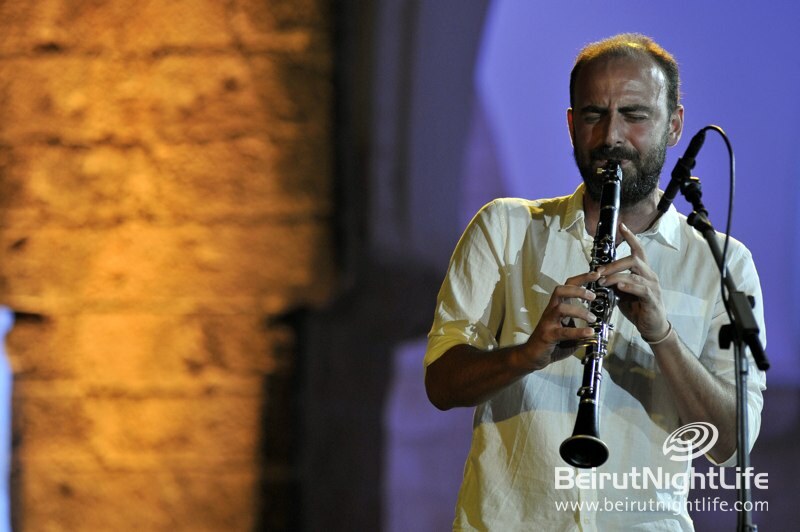 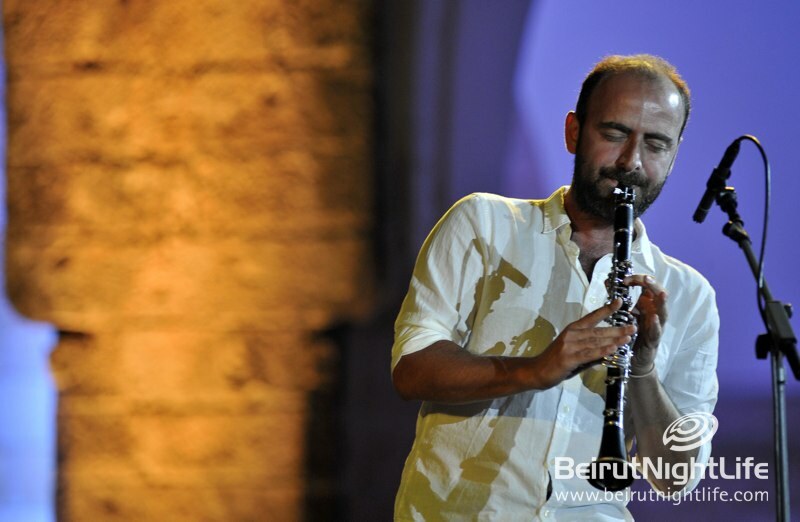 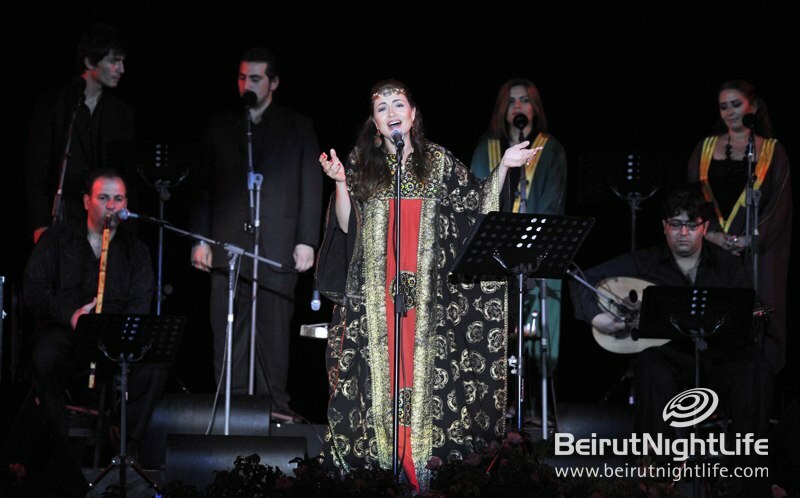 Kinan Azmeh played his famous clarinet tunes with his ensemble wonderfully, while the voice of Ancient Syria beholder of its musical heritage Ibrahim Keivo sang beautiful melodies, and songbird Rasha Rizk had a classical Arabic repertoire. 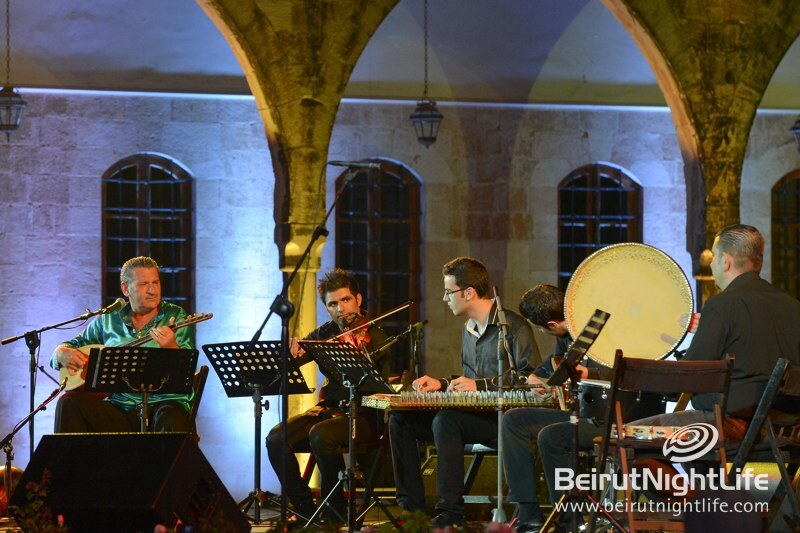 The music they played showcased the richness of Syria’s music, from traditional, to classical and contemporary, with lovely varying sounds between fusions of jazz and classical oriental influences. 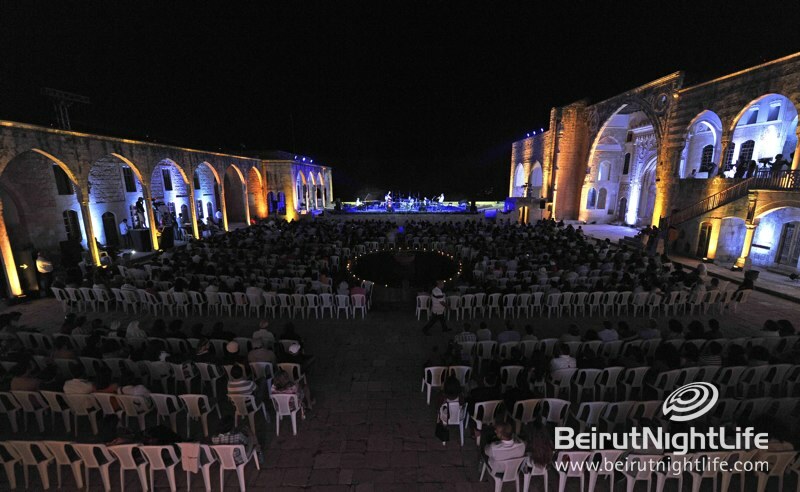 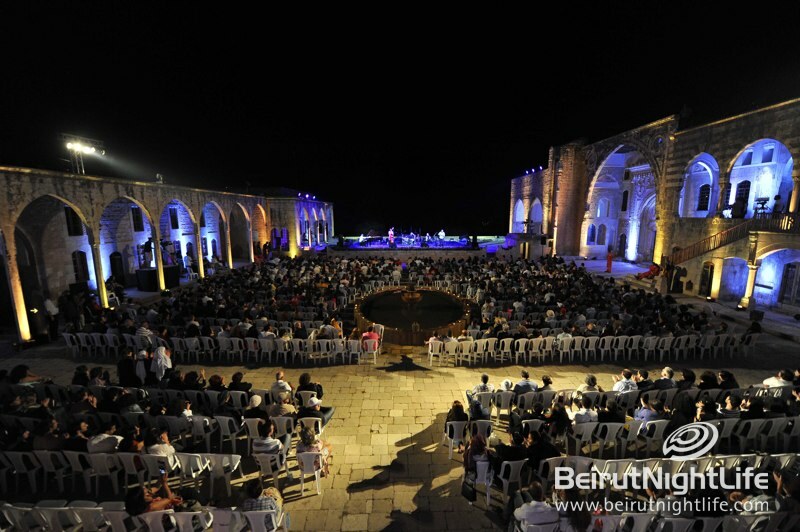 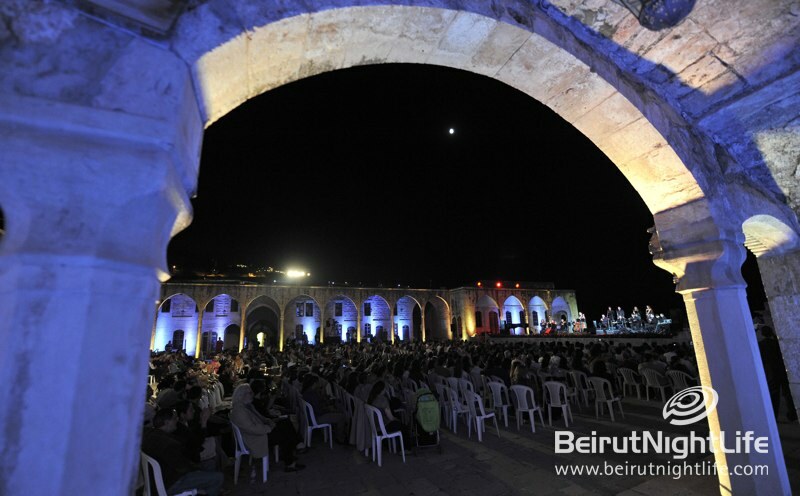 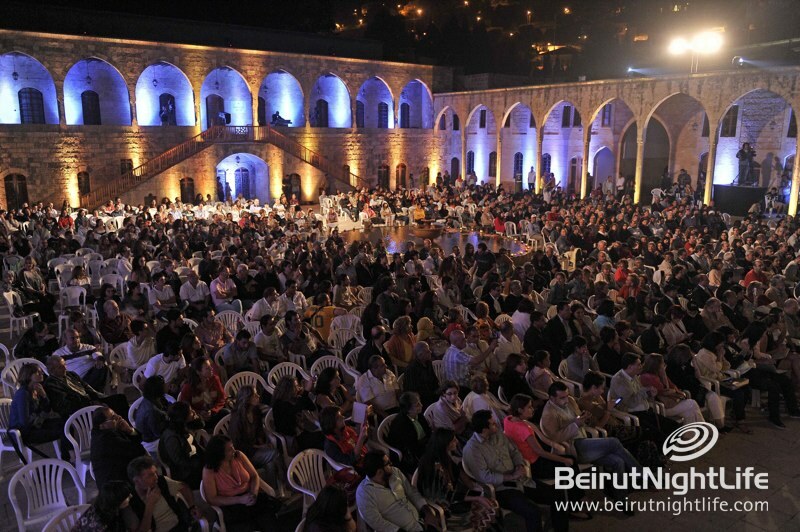 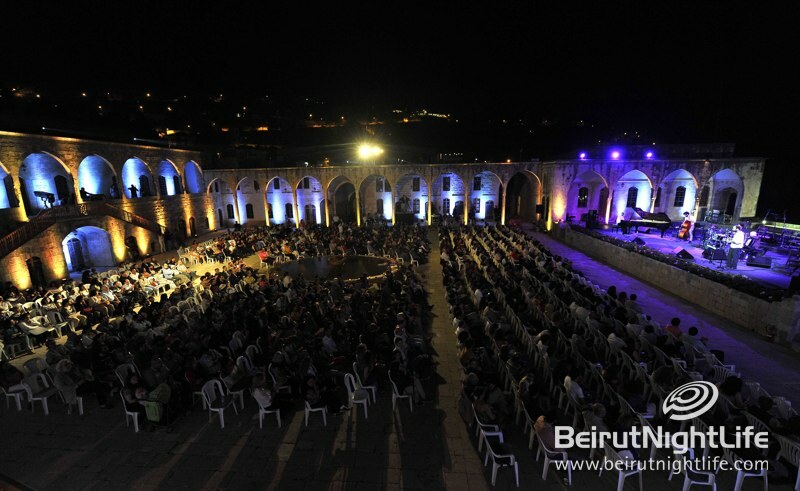 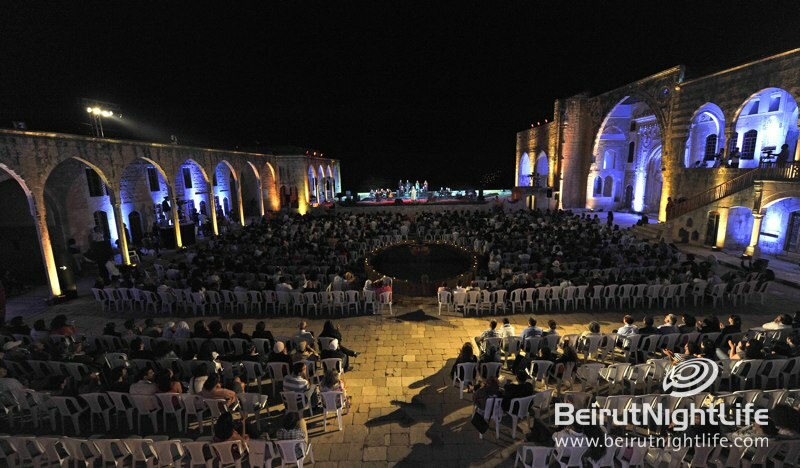 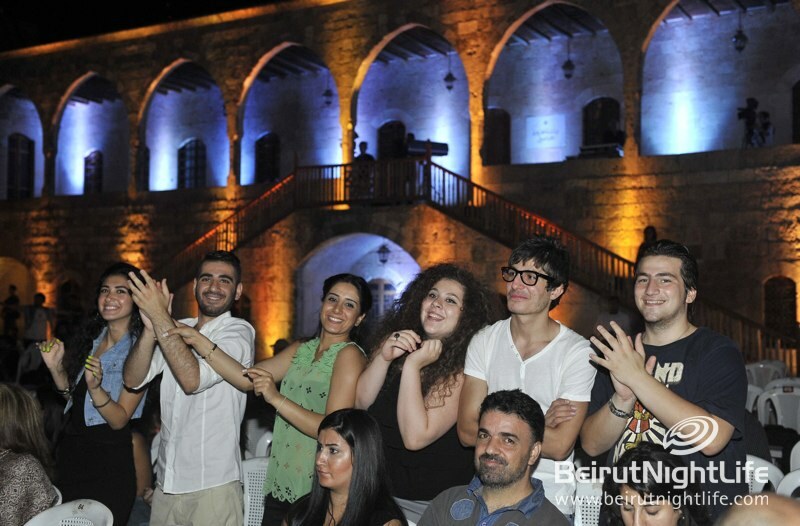 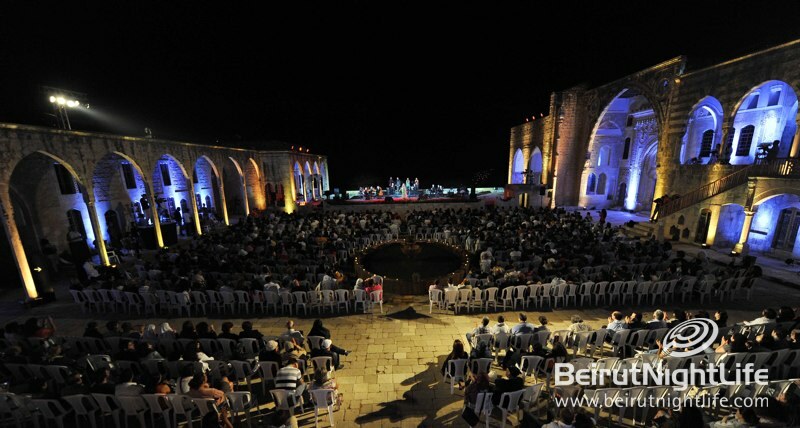 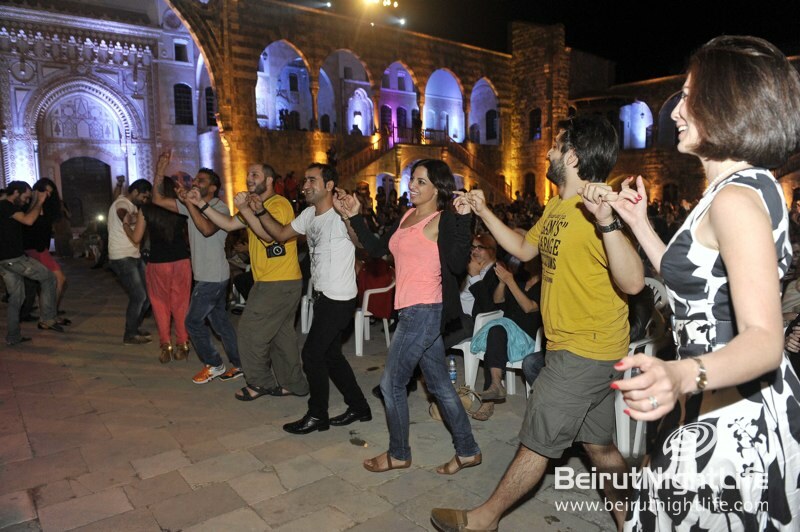 The audience was mesmerized by the stunning sounds and echoes of the Syrian compositions at the always glorious Beiteddine. 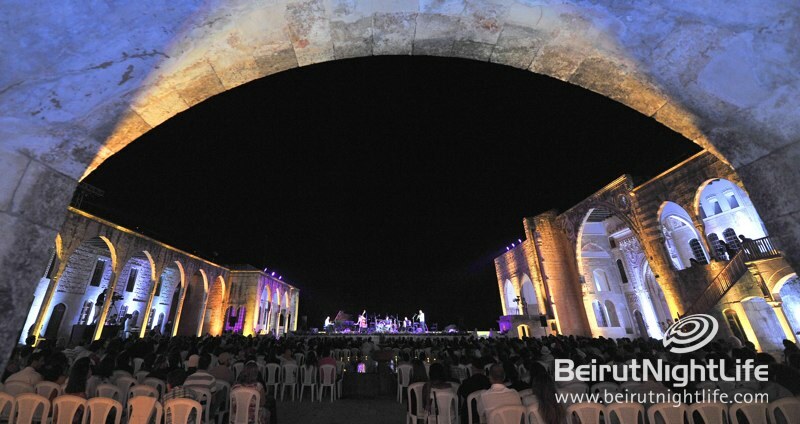 Praia Beach Resort Opens with Karl Wolf Live!